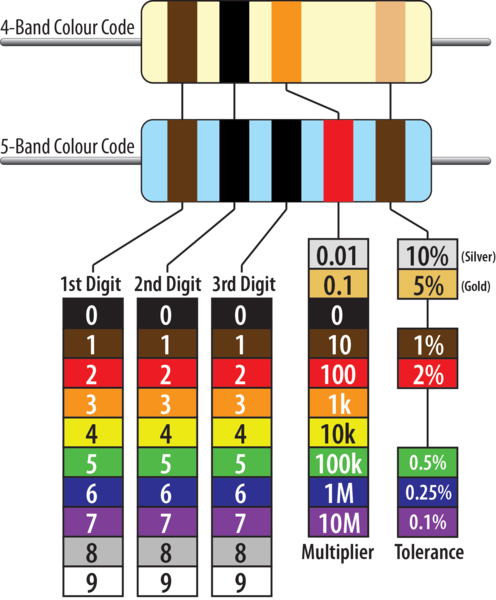 Resistors are a fundamental part of almost all electronic circuits. Regardless of which project you are working on you will need to make sure that you are using the right resistors! 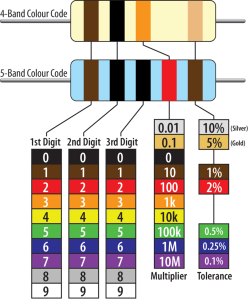 To help you learn about how to determine the value of your resistor using the colour bands that are present on through hole resistors, our friends at Freetronics have put together a comprehensive tutorial. You can check it out at the following link.